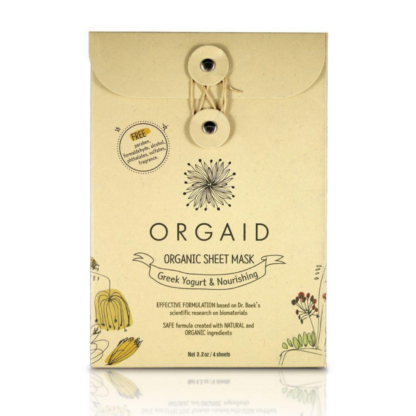 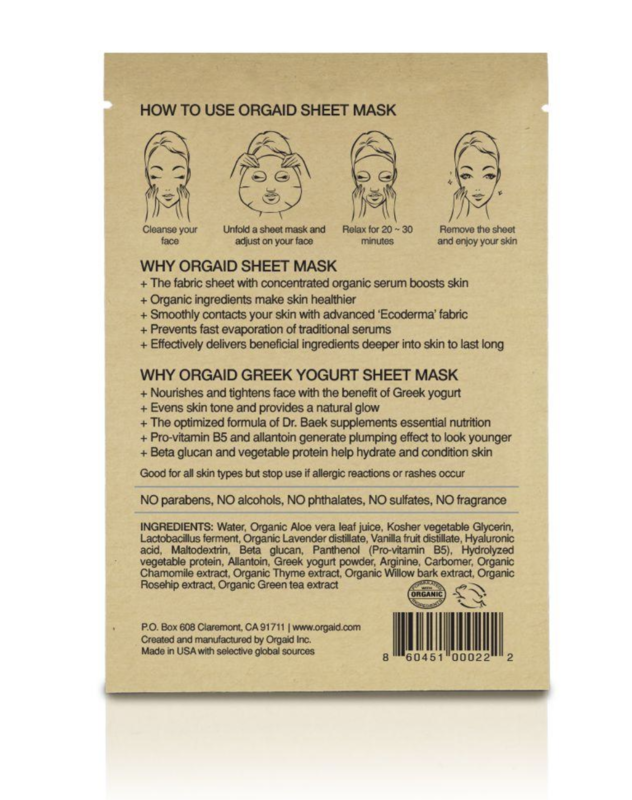 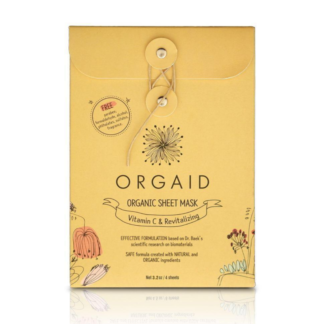 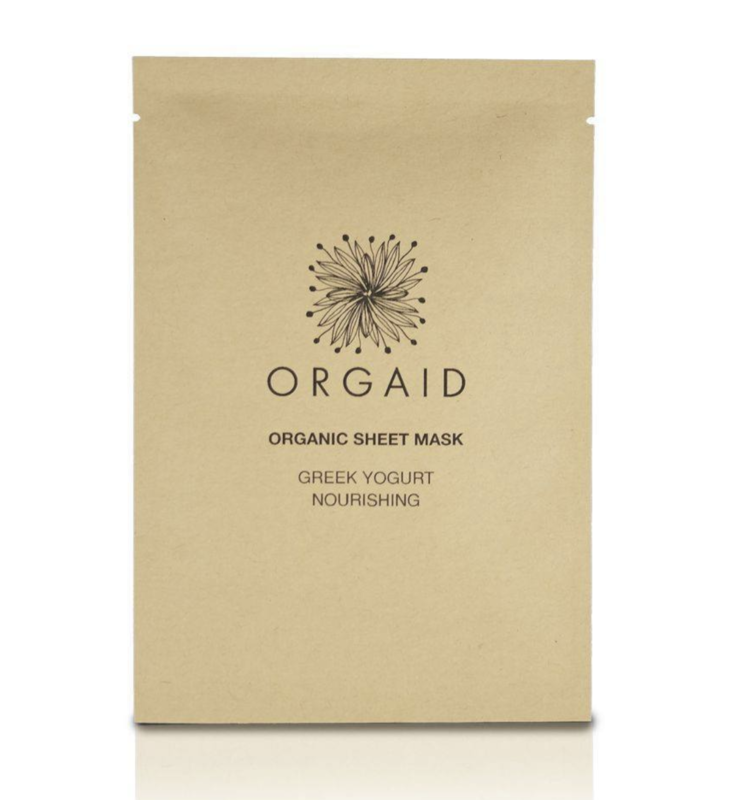 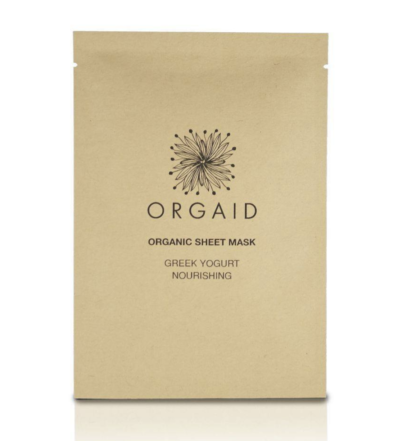 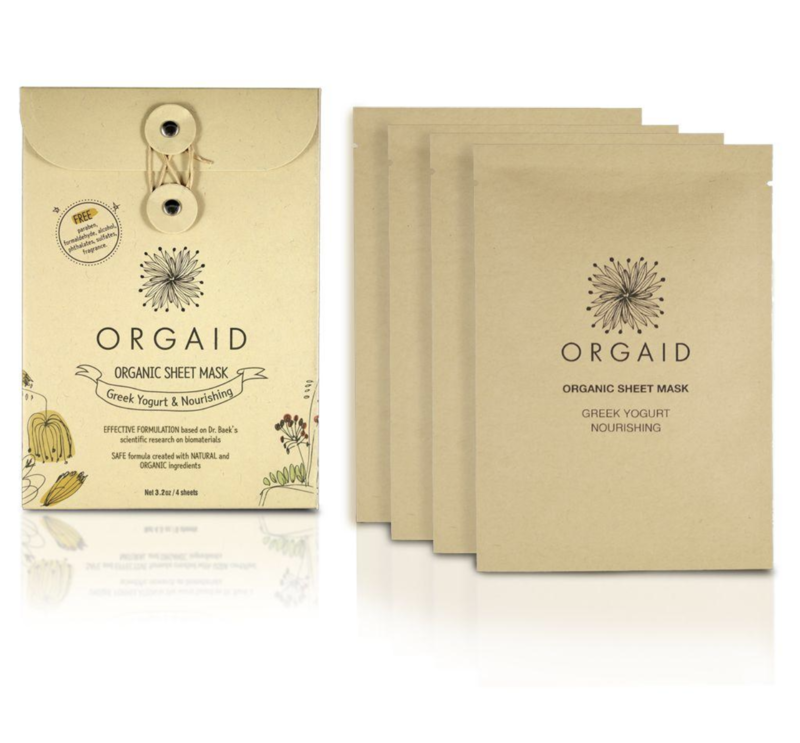 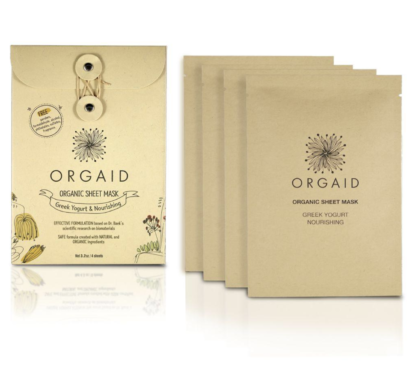 Special package for 4 greek yogurt and nourishing organic sheet masks. 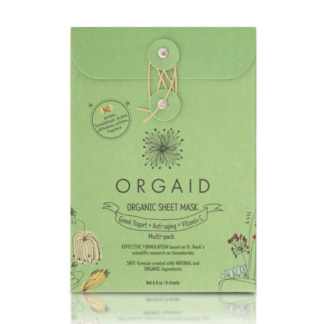 You can meet the beautifully designed special package with discounted price rather than purchasing 4 individual sheet masks. 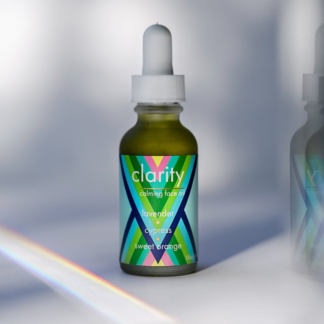 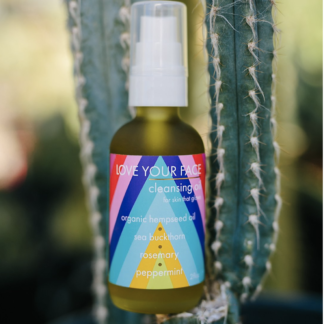 The box is designed with both modern and natural beauty from environmentally friendly materials.